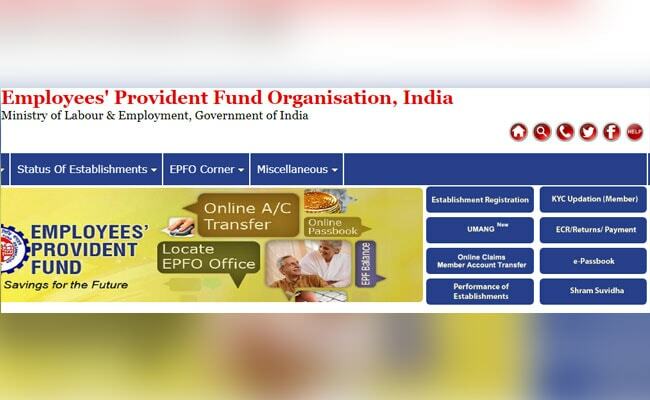 EPFO or Employees’ Provident Fund Organisation is likely to keep interest rate unchanged at 8.65 per cent on provident fund (PF) deposits for its about 5 crore members for 2017-18, news agency Press Trust of India reported, citing sources. The apex decision-making body of EPFO will meet on February 21 to decide on interest rate for subscribers for 2017-18, the report said. For 2016-17, EPFO subscribers got interest at an 8.65 per cent rate on their deposits, a tad lower than 8.8 per cent in 2015- 16. If EPFO decides to pay an interest rate of 8.65 per cent to subscribers for 2017-18, it will be viewed as positive in a situation where other savings instruments such as bank deposits and PPF fetch much lower interest rates. The employer and employee typically contribute 12 per cent of basic salary towards EPF. An employee’s 12 per cent contribution goes towards the EPF kitty, while 8.33 per cent out of the total 12 per cent of the employer’s contribution is invested in EPS or pension scheme. The balance 3.67 per cent is invested in EPF. 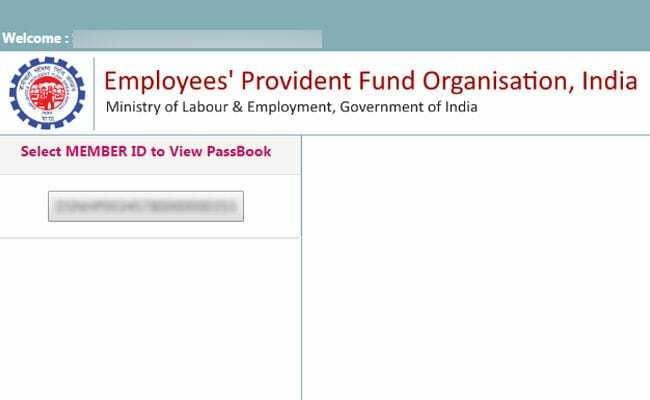 For the convenience of its 5 crore subscribers, EPFO has on its website prominently displayed the link to check e-passbook. It can be found at the top right corner of the website. Click on the e-passbook link. Then key in your UAN (Universal Account Number) ID and password. UAN is a unique number assigned to an employee. It acts as a marker for EPFO services. Then you need to click on the member-id to view the e-passbook to know your EPF balance and other details. 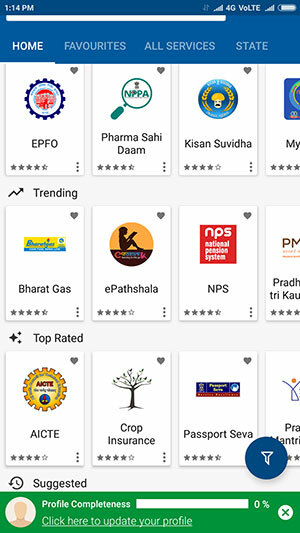 An EPFO subscriber can check his or her EPF balance by accessing the UMANG app, which provides a unified platform where multiple government services can be accessed. Register yourself with UMANG if you are a new user. Thereafter, select EPFO’s services and then Employee Centric Services. Key in your UAN number and an OTP will be sent to your mobile number registered with EPF account. Retirement fund body EPFO, which manages your provident fund or PF money, has been coming up with new initiatives for the benefit of about 5 crore subscribers. EPFO manages a corpus of over Rs. 10 lakh crore and receives 1 crore claims every year. 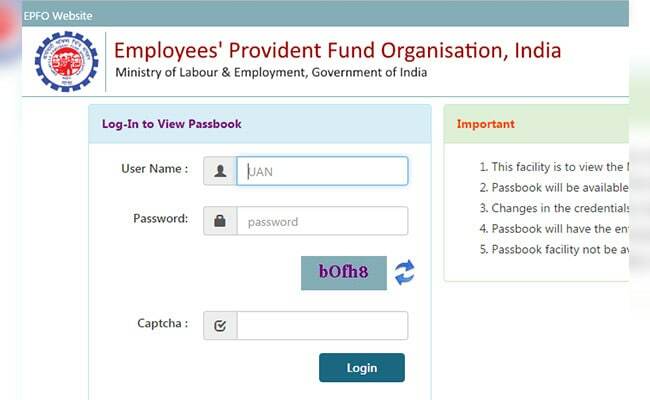 EPFO has introduced a new facility where subscribers can give online request for correction in name, date of birth and other details. For consolidation of a subscriber’s multiple PF accounts, currently EPFO subscribers are required to file separate transfer claims online using UAN. Under the new facility, employees can merge as many as 10 previous accounts with their UAN at one go. EPFO or Employees’ Provident Fund Organisation has smoothened the process for allotment of UAN. 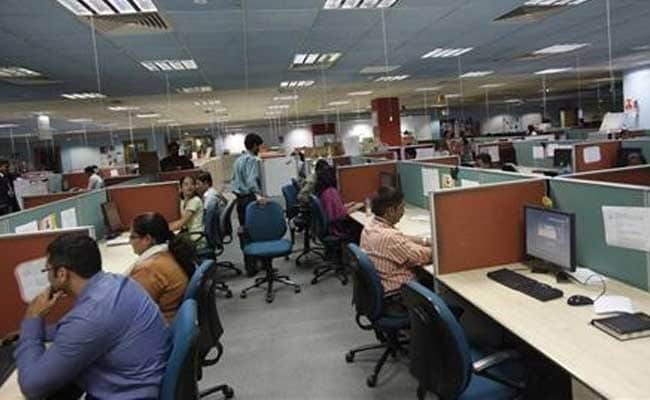 “Now, the citizen on going for an employment can submit generated UAN to the employer so that the same UAN will be linked to the member ID allotted to member in that establishment,” EPFO said in a notification dated November 21.